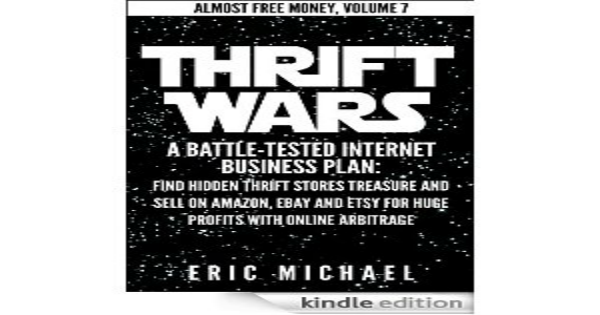 Thrift shop flipping is a fun and profitable way to add an extra income source without spending a lot of money. Thrift stores are really 100+ garage sales in one location! Save yourself gas money and locate used items to sell at thrift stores like Goodwill and Salvation Army.Check out this Thrift Store Locator to find Thrifts in your area. Since there is more competition at thrift shops, you have to work harder and be more knowledgeable than everybody else. 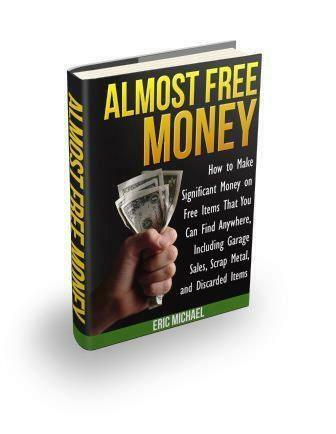 The ebook ‘Almost Free Money’ gives step by step instruction for researching items to resell on eBay and Amazon, and provides 520 items that you can find for under $1 while thrift shop flipping and resell for high profit margins. If your local thrifts have a 50% off tag color, like Goodwill stores, be there when the store opens on the day that the tag colors change. Get to know your local thrift store owners and managers. Give them your telephone number and email address. Tell them you will give them some money for their unsold media items or whatever you like. You may also be able to leave them a box to put their broken items or items they are not going to sell. Then you can sell components from the items, or fix them and resell them. You can also make good money on the scrap metal value of broken vintage electronics. Some items that you can find to resell at many thrift shops: Used Books and Media (especially with Smartphone price checking apps), board games, factory-sealed items (sold on Amazon), vintage clothing, suits and high-end dresses, vintage T-shirt (Rock Concert, Video Games), holiday home decor, vintage audio, vintage reel to reel, Sterling Silver and plated gold, copper and brass for scrap metal value. The more you shop and buy items for reselling from thrift shops, the better you will get at finding the best deals with the highest profits. If you stay at it, you WILL find $50-100 items for under $5, and you WILL also lose money on some items. It’s all part of the game. By reselling on both eBay and Amazon, you have a leg up on 80% of other internet sellers. If you read Almost Free Money, you know about the importance of listing items on both platforms! There are huge advantages to listing particular items on each website, and there are way too many sellers that only list on eBay, or specialized Amazon sellers in only used media. I don’t ever pay more than $1 for books. 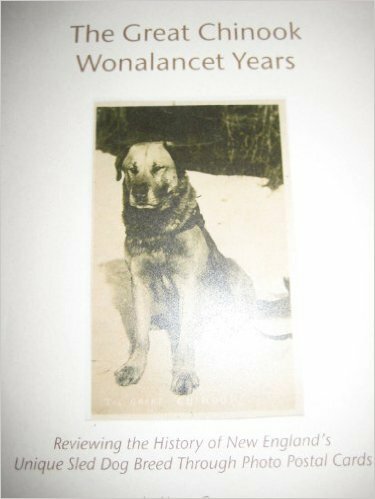 I have found a lot of paperback books for .35 and listed them on Amazon for over $50. Look for ‘used college textbook’ stamps. Also look for little skinny books that make you think: “Who the heck would read THAT book?” Those are the rare books that are worth big money! I have found many CDs that were bought for under $1 that were listed for over $20. Look for the rare CDs, not the common rock or pop. Especially look for sealed CDs. I bought a 1970s JVC audio receiver for $3 and parted it out for over $100. The knobs and emblem alone sold for $35 on eBay. I bought a pair of 1970s Pioneer speakers at Goodwill for $2 and sold them within a week for $60 on eBay. I have found three different ‘Bookshelf’ board games and sold them on Amazon for between $35-80. The $80 game was a game from the original movie ‘Dune’. CD storage units like the wooden CD-Spinners and large 120 CD acrylic cases move fast, and can be bought fro $2-3 and resold for $20-40 on Amazon, and sometimes eBay. There is a large accumulation of stuff at thrifts! Second-hand stores are really the same thing as many garage sales in one large building. Many people do not have the time or inclination to hold their own garage sale, so they give away boxes of their used goods to Goodwill stores for a tax break. Instead of looking at one or two family’s stuff at a garage sale, you are looking at hundreds of family’s stuff at one second-hand store! Instead of driving to many sales, and spending your gas money, you can drive to one or two thrift stores and see the same amount of items, or maybe even more. Prices are still relatively low. Prices are generally higher than you will see at garage sales, but still much lower than if you were to go to a collectibles store, or if you were looking online. There are usually profits to be made. You just have to know where to find the best items to resell in thrift shops. Also many items are priced by people who are not making direct profits from the sale of the items. In other words, if thrift store employees price a board game at $1 and it sells, the employee does not make $1, like a garage sale host at a garage sale. You can great deals, if you are present at the thrift shop when a new item is placed on the shelf for sale! Thrift stores are not weather dependent like yard sales. They have set hours and days that they are open. You can shop there whenever they are open, which makes it much more convenient for pickers with 9-5 jobs. Most thrift stores are open at least through 7PM. If you resell a particular category of items, you can concentrate your search and find a lot of items to resell quickly, especially if you are into used media like books, used clothing, children’s toys and household items. You have a lot more competition at thrift shops than at garage sales. While resellers are spread thin over many ongoing yard sales during the weekends, second-hand stores are convenient locations that are easy to get to, and all resellers shop at these locations from time to time. Prices are usually going to be higher than at garage sales. This is especially true of media items. Books at Goodwills usually run .35-.70 for paperbacks and $1-2 for hardcovers. You either have to have a Smartphone with a price checker or be very confident that the book is a high value book to make good profits. The same is true of CDs, and LP records. You can find the same books for 10 cents for PBs, and 50 cents to $1 for hardcovers at garage sales. CDs and records can often be found for 10 to 25 cents apiece at yard sales. There seems to be more broken items, items with missing pieces, and CDs and records with mismatched covers at thrifts. Double check all of your items before paying for them! Most second hand stores will allow you to return items, but it costs you time and gas money to do so. 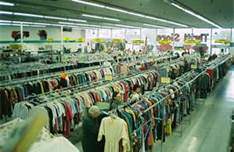 You usually cannot haggle on prices at thrifts, like you can at rummage sales. Some chain thrift shops, like Goodwill, have internet listings or auctions for their collectible items. That means they have employees at those locations looking for items that resellers would otherwise be able to find on the store shelves. Obviously, there are going to be fewer gold nuggets at these locations.